Family Night: Our Wednesday nights is designed for the entire family. Where Adult Bible Study, and Kids ministry take place. On our adult Bible Study is a time of interaction in and around biblical topics, followed by a time of prayer. 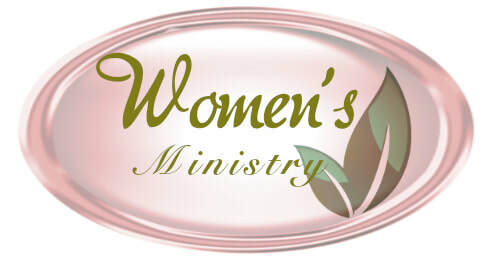 Women's Ministries: Bible Studies, Prayer Meetings, State Conferences, and Focused events in the church. The WM is a relational ministry with a heart to care from the needs of one another and to serve one another and the church, as well as to reach out to the women in our community. 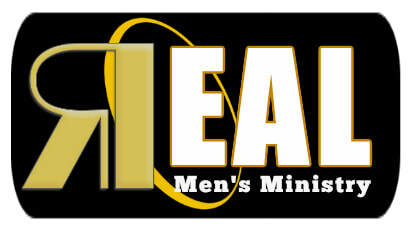 Men's Ministries: The REAL men's ministry is a relational ministry with a heart to care and serve one another, reach out to our community, and provide spiritual growth and accountability through Bible studies, fellowship groups, and men's State conferences. Student ministries are designed to provide spiritual growth and Christian fellowship for teens and young adults. Our student ministries are focused for specific age groups that offer social interaction while teaching Christian perspectives in a safe and respected environment, and focus on God, serving the church body. FOCUS Ministries: is for the middle and high school age kids. This ministry is designed to help students and leaders become passionate and excited followers of Jesus through relationships, encountering God, develop a solid Biblical worldview. FUSION Ministries: Is focused on equipping the next generation of young adults for the challenges they will face during the net journey in their lives. Some will go off to college while others will start new jobs and some may not know which direction to go. In the midst of their transition, FUSION is the place where relationships are strengthened while allowing God to Fuse His plan into their lives. Sunlight Kids: A ministry for babies through 36 moths. It takes our nursery from simply babysitting to intentionally instilling Bible truths to little ones. Kidz Connection: An interactive Sunday Morning kidz church. They focus on praise, worship, Bible studies, crafts, and snacks. It's a fun time for our little ones while learning about Jesus.